Not Having Anything to Say"
Too often in our society issues affecting individuals are lacking a voice. This is never more true than when it comes to children. Many times children are affected in ways that many of us could never imagine, and yet we stay ignorant of these issues because there is no voice to bring these acts to our attention or demand action. For our son this had been ever more so because he was nonverbal until he was 3 years 7 months old and remains language delayed today. Cameron has Autism Spectrum Disorder (ASD). Although this is the diagnosis that doctors have given, the truth is that the trigger of this diagnosis was the poison that was contained in Cam's childhood vaccinations. As Cameron's mother my first duty is to ensuring his health and development. However, I feel that I also have an additional responsibility to act as his voice to raise awareness in hopes that new treatments are developed and to help prevent any further children from being needlessly harmed by the very shots that are supposed to be protecting them. 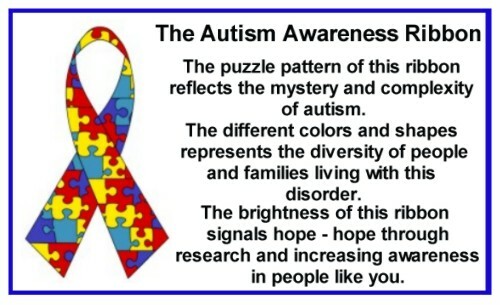 I'm very glad that you decided to stop by our little corner of the web to learn more about Cam and ASD. Please feel free to browse around. Included in Cam's Voice you will find additional information about ASD, updates on the treatments Cam is undergoing, and guidance on how you too can help find a cure for ASD and support children and families that have been affected by this disorder. Disclaimer: The material on this site is for informational purposes only and is not to be meant as medical advice. Please consult a trusted and knowledgeable physician when making medical and treatment decisions.